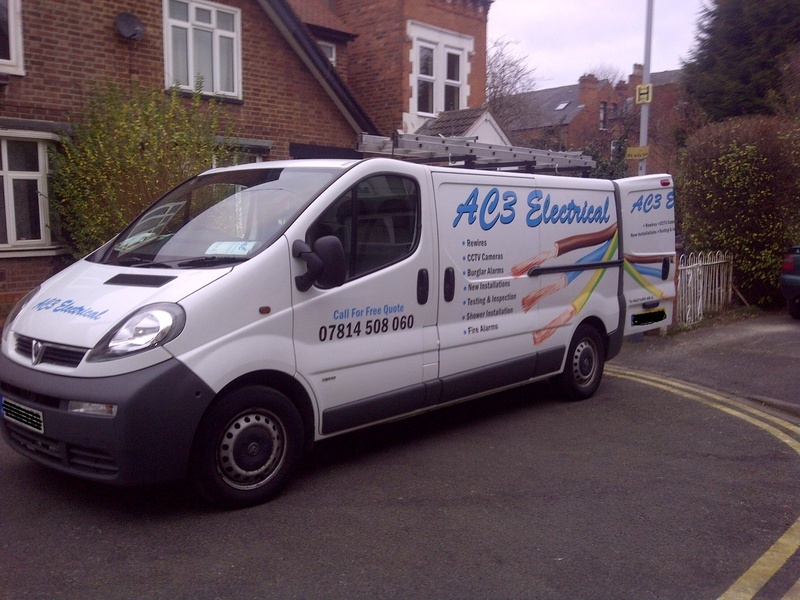 AC3 Electrical Services - We are a well established company specialising in both domestic electrical services and larger commercial electrical services, no job is too small. We offer FREE QUOTES for all work prior to the job getting started. We are based in Nottingham but operate throughout the UK with our electricians available 24/7 a day. Get In Touch by phone, email or even fill out a simple form on the site and we shall get in touch with you for any electrical job you may have. "CALL US NOW FOR A FREE QUOTE"